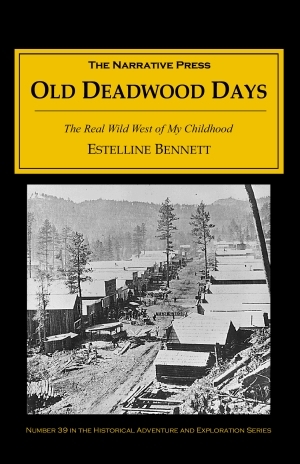 Estelline Bennett was a little girl in Deadwood, South Dakota (Sioux Territory) in the late 19th century. She saw it transform from a rough mining camp into a real city with three-story buildings and laws to uphold. An inquisitive and observant young woman, Bennett took note of all the important events that affected the town’s residents. 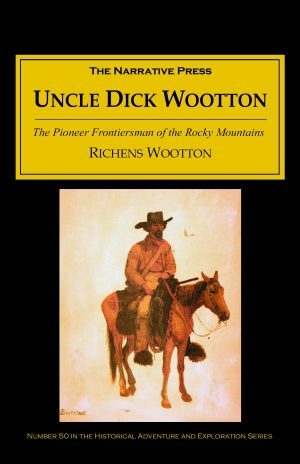 Her story is lively and absorbing, and it gives an unparalleled glimpse into many aspects of life in the west. Close-built log cabins faced each other from behind pathetically important square false fronts across a rough road in the building of a Main street never intended for permanence. Ten thousand venturesome, excited gold seekers panned gold in the streams and crowded into the cabins. As a female, Bennett had a different perspective from most other chroniclers of the American west. Her anecdotes of community life in the town are unique and interesting; she describes in detail the interactions between Chinese, whites and Indians and between the different levels of the social order. Bennett seemed particularly fascinated by Deadwood’s prostitutes, and her book is often concerned with their shadowy lives and deaths. Deadwood was certainly full of activity: men made fortunes in placer mining, gamblers and prostitutes enjoyed piano music and whiskey in the saloon, respectable ladies did their shopping on Main Street, outlaws were hung, and ‘bullwhackers’ passed through on their way from place to place. Calamity Jane and Wild Bill Hickok were locals, and the residents had names like Buckshot Bill and Blonde May. Bennett goes on to narrate some of Calamity Jane’s local exploits, and follows her story to the end of Jane’s life. She intertwines her own and her family’s adventures with those of more famous people. 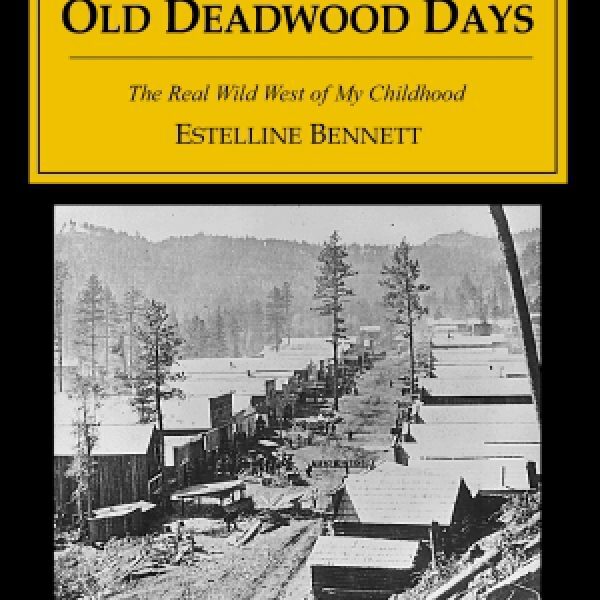 Bennett is an excellent writer, and if you have any interest in the wild west in general or Deadwood specifically, this is a terrific book.